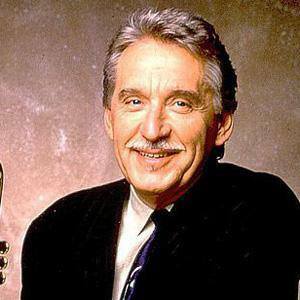 Country singer who was a trumpeter and bandleader on The Tonight Show with Johnny Carson. He won the Music Educator's National Contest at the age of twelve. His nickname is Little Doc. He married Evonne Nyman on August 7, 1964 and, after divorcing on June 2, 1976, he remarried Emily Marshall on May 17, 1980. He occasionally filled in for Ed McMahon as the announcer on The Tonight Show.